Visit us for some creative fun. 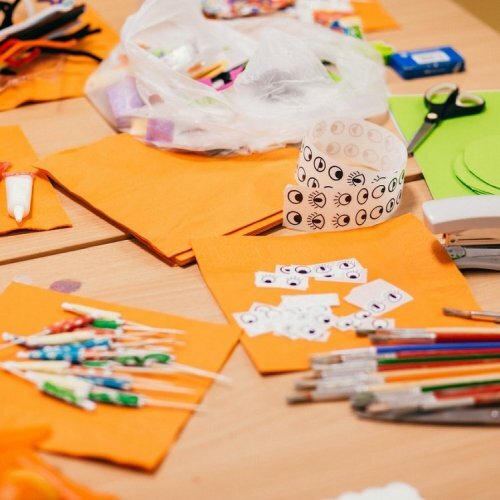 Book an hour of art and craft fun at Mad Hatters this half term. Encourage your young artist to be creative and get messy with some fun in our new art studio, we have plenty of materials and resources to allow your child to discover their inner picasson. Two sessions daily 10:30-11:30 am and 1:00-2:00 pm Age 6 + must be booked in advance £11:50 per guest.